“How can you help preserve a “preserve?” is a question you can help answer. landscape, vegetation, watershed and stream-side (riparian areas) have occurred. In many cases, these changes have not been beneficial. 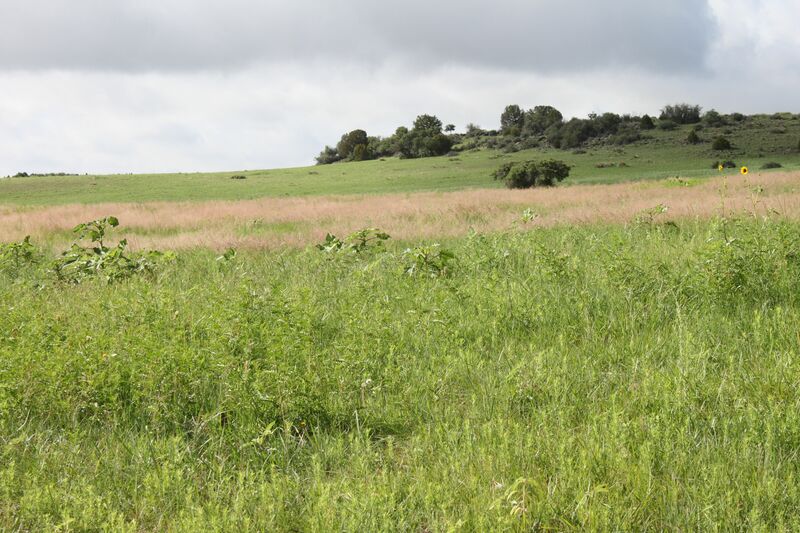 Add to the effects of human and animal occupancy the introduction of invasive species of trees and plants that has naturally occurred and you have opportunities galore for restoration and preservation activities. cedar, causing degradation to riparian habitats along the Alamocita was undertaken. 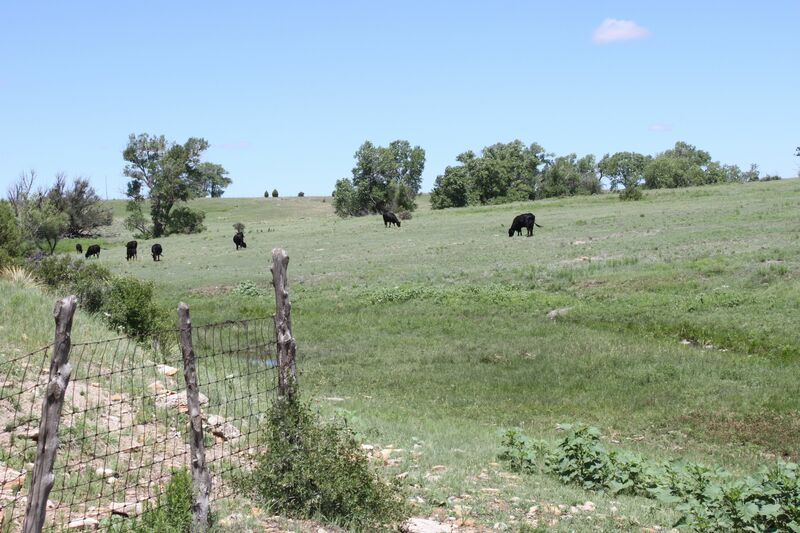 Further, as the years progressed, a priority for restoration to the historic nature of the entire environment including all the zones represented on the ranch, not just the riparian areas, was begun. include outreach and education. This initiative has built regional and State-wide awareness of the impacts of past practices and invasive species introduction to landscapes such as ours, and has fostered learning opportunities for schools, affinity groups and family groups to convene here for presentations from Geography to Geophysics. 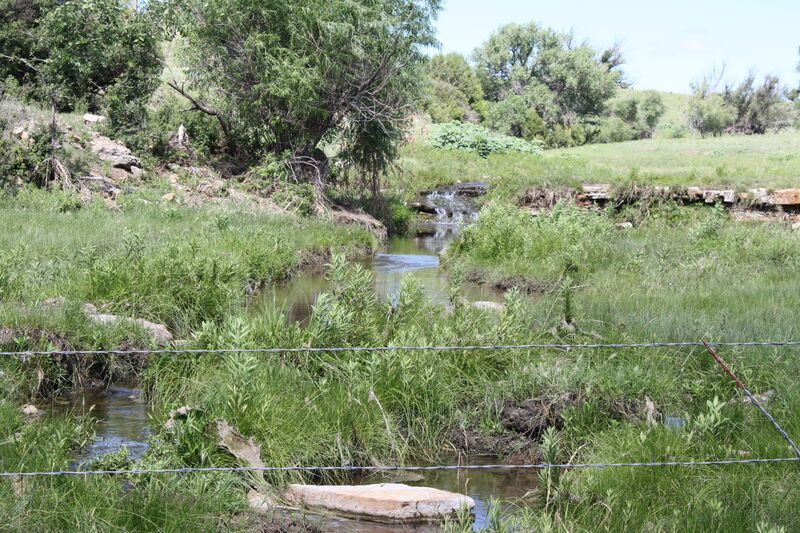 We have made it a priority to think about riparian restoration as a whole, including components such as revegitation best management practices, upland range-management practices, species re-introduction practices, playa-lake propagation through land healing practices, and all the component systems instrumental to holistic restoration and preservation. The answer to the first question is: You can help by joining us for one of our projects.